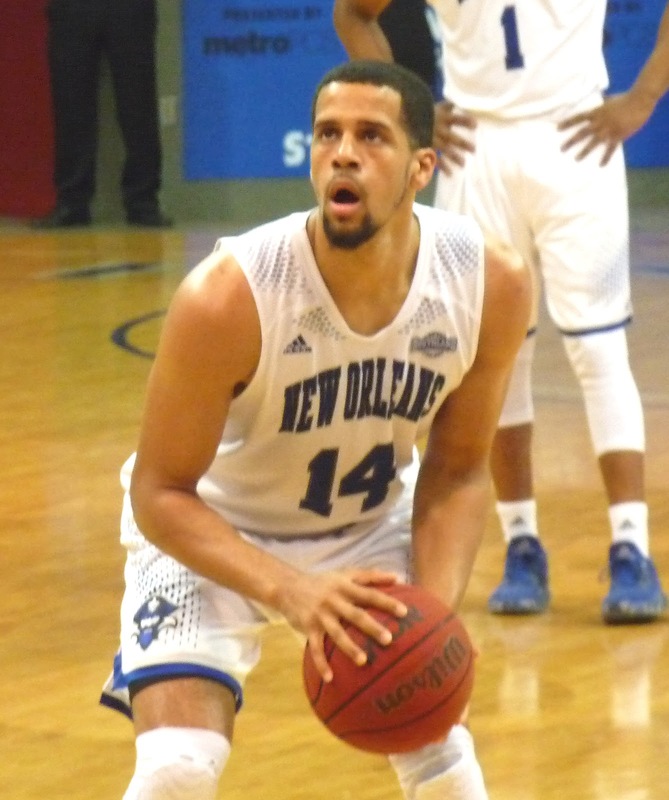 Though they entered the game in first place, the Privateers (12-8, 7-2) were taken to school by the team that has won the conference the last four seasons, falling at SFA, 71-61. The Lumberjacks, who won their 43rd consecutive conference home game, outclassed New Orleans in every phase, blasting a careless UNO team from the get-go with a balanced offensive attack to go with swarming defensive pressure. SFA led 15-5 early and were never seriously threatened. Erik Thomas' strong effort was the only bright spot for New Orleans, with the conference leading scorer garnering 23 points on the night. The Bucs remain in a tie for first place with Sam Houston State, though the Bearkats won at UNO earlier this season. New Orleans will try to split the two-game Texas road trip this Wednesday at Abilene Christian. UNO beat the Wildcats 75-66 at Lakefront Arena in the conference opener on December 29.